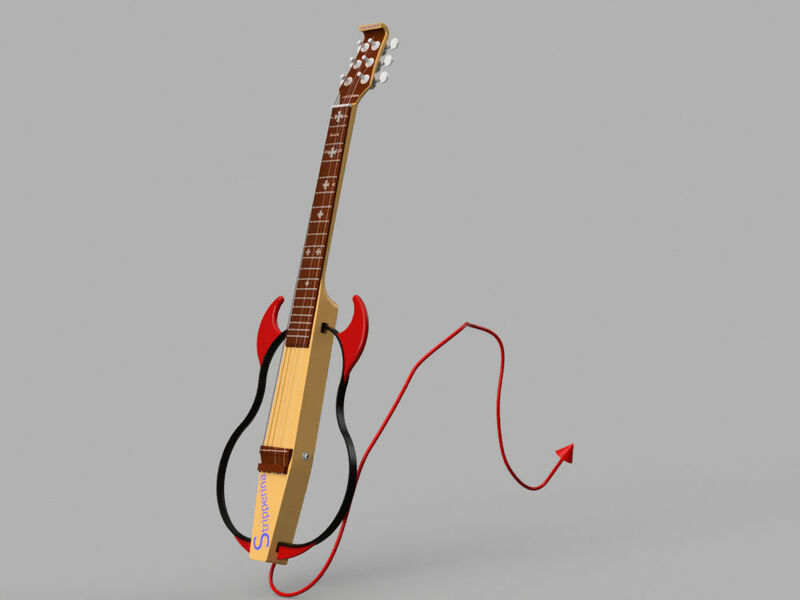 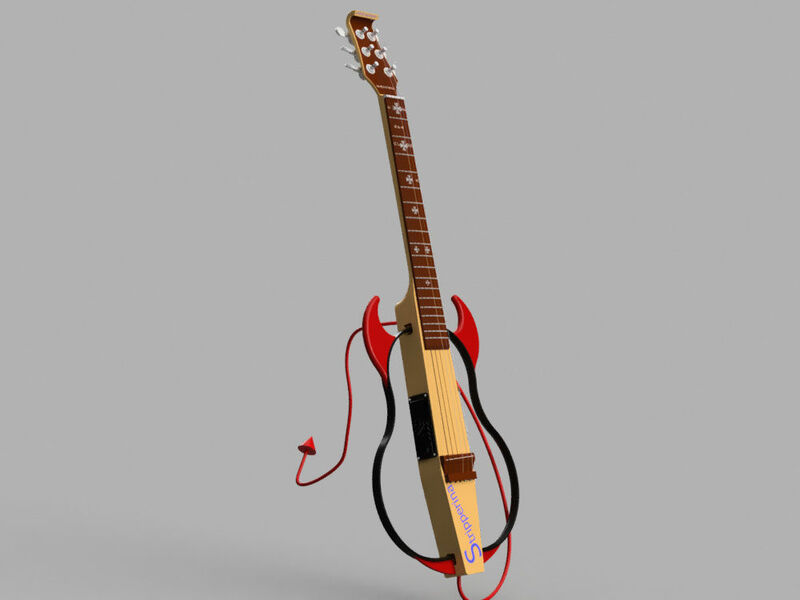 Silent Guitar - Stripperina Model - Designed and made in 2012. 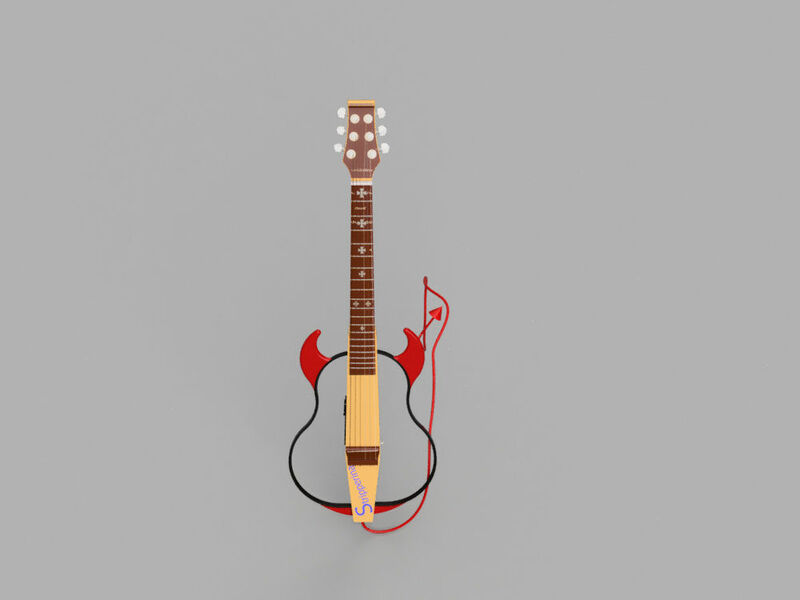 Guitar sounds great! 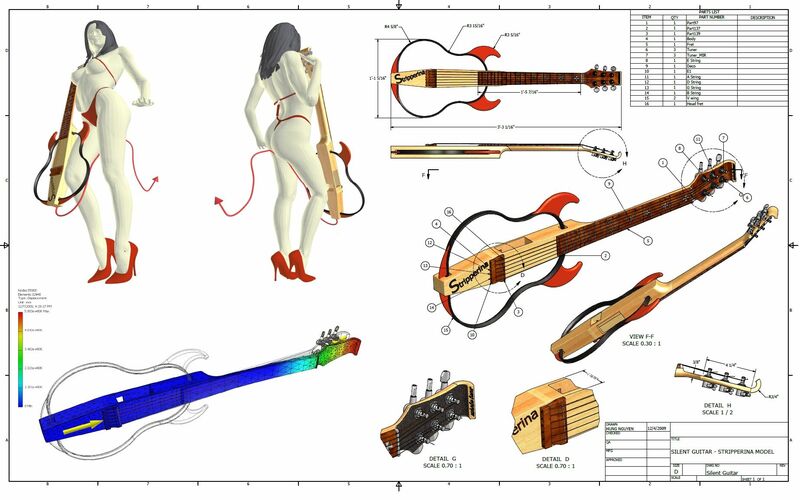 Please let me know of your thought after listening to the sound of Stripperina . 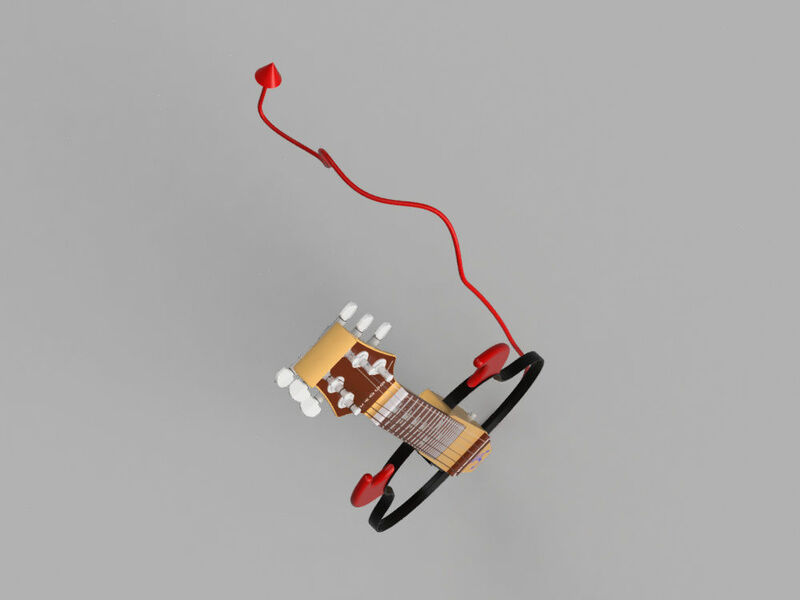 I like the sound but unfortunately the guitar in the video is a Yamaha Silent Guitar not the Stripperina in the design. 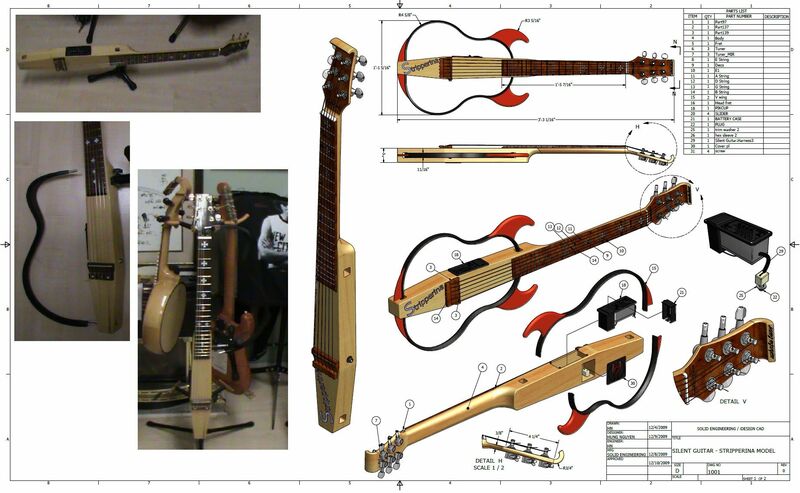 You can see many examples of that guitar on YouTube.